Your cart is currently empty. To continue shopping please select a product below. 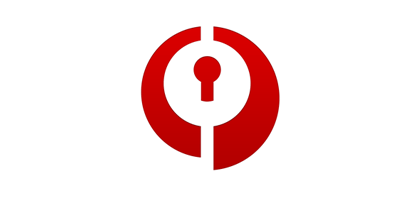 Trend Micro is obsessed with your personal online security. We view everything and everyone online with extreme suspicion. We go to great lengths to identify Internet threats and then we create products like Trend Micro security solutions that make it easy for you to protect yourself and your family. 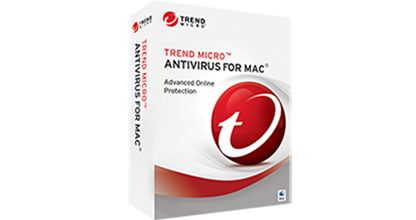 Trend Micro™ Antivirus for Mac® Essential protection for peace of mind. Regular Price: $39.95 for one year. 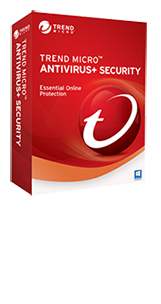 NOW ONLY: $29.95 for one year.